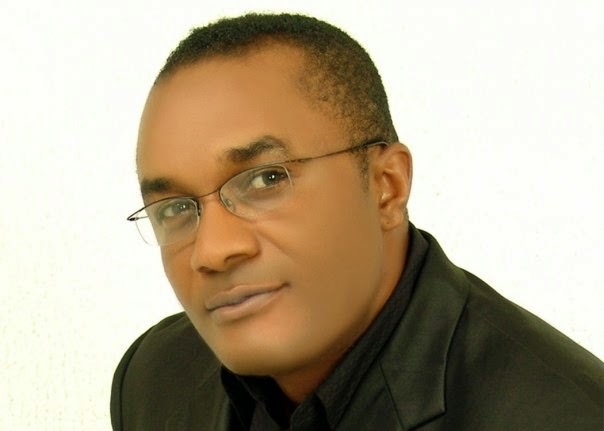 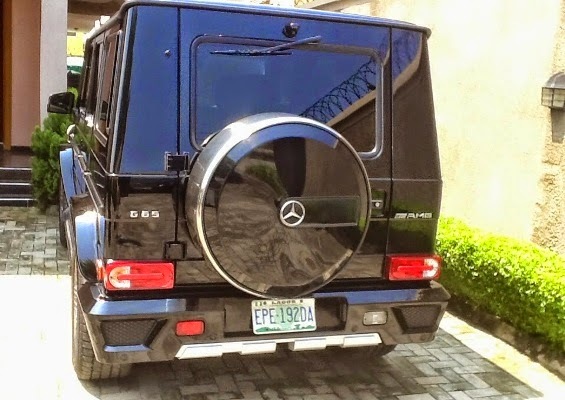 Actor, film maker and media consultant Saint Obi just took delivery of the 2014 edition of the Mercedes Benz G Class (G65-AMG) popularly known as a G Wagon. 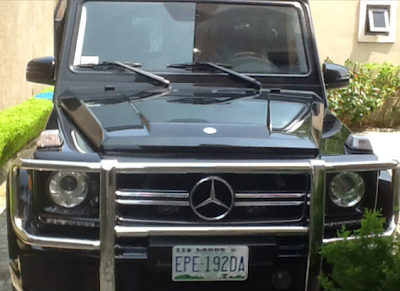 The car is said to be worth about $292,000, which is about N48million. 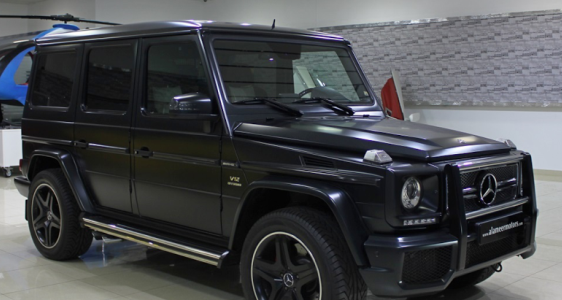 And I hear only a few Nigerians have this car.